Keep up with what is going on with the Forgiven H.E.L.P. community. Sign up and receive information on upcoming events, opportunities to volunteer and more! Our team of professionals are waiting to hear from you! Mission: Our purpose is to strengthen families and our community through workforce development, education, and recovery services that initiate personal and social change. 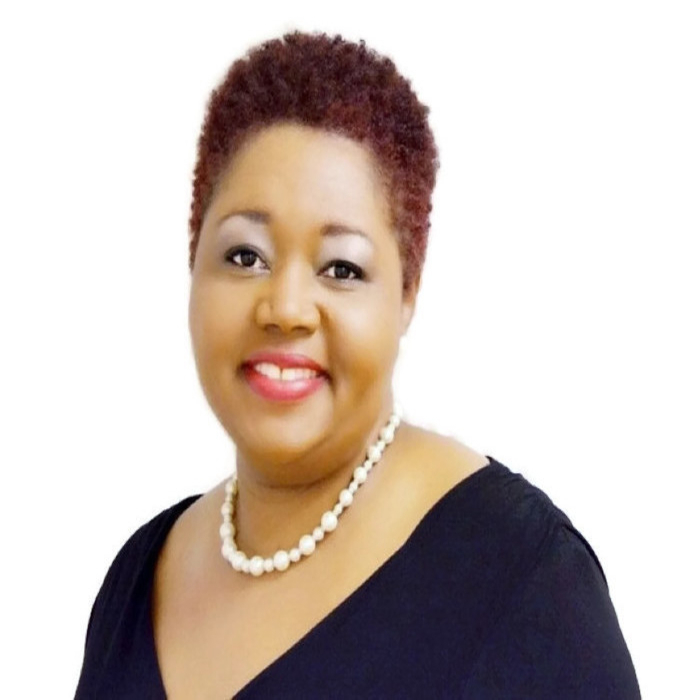 Rhonda is a native of Huntsville, Alabama employed for over 17 years as an accountant at a local software company. A mother of four now adult children, she understands parent struggles of trying to assist with homework assignments while cooking dinner after working a full day to provide for your family. She established Forgiven H.E.L.P. Inc in January 2012 to help empower not only the community but to provide some after school relief for parents. She is a speaker, writer, philanthropist, mentor, and entrepreneur. Rhonda enjoys traveling out of the country for mission ministry. In her free time, she loves spending time with her husband Juan, relaxing and reading. Tonya lives in Harvest, Alabama along with her husband Edwin and their son Jacob. She has been employed in the accounting field for over 18 years. She is a graduate of Athens State University where she received her Bachelor Degree in Accounting. 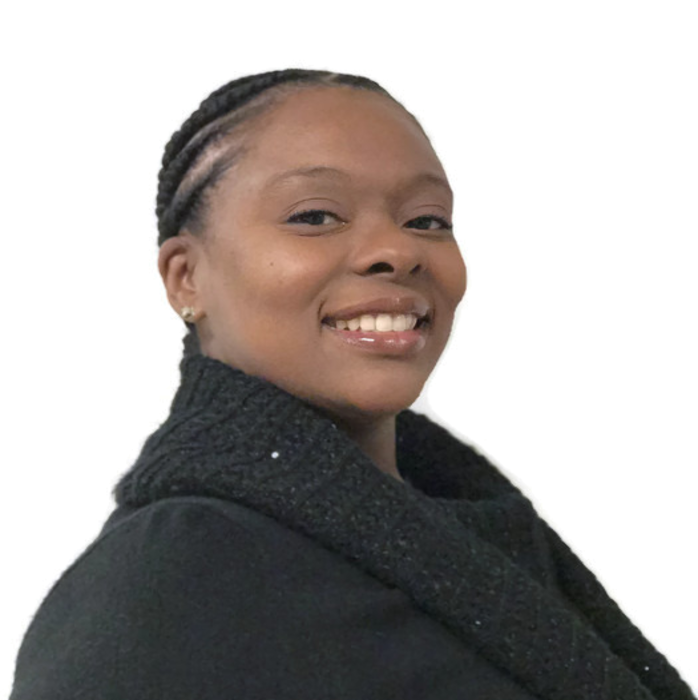 Tonya is an entrepreneur, serves on the Finance Team at the ministry she presently attends and is currently pursuing her Bookkeeping Certification. In her down time, she enjoys spending time with her family. Dorthea Grant is a native of Courtland, Alabama and the proud, single mother of two. She knows and understands that it takes a village to raise a child, thus her passion and commitment to this organization. She is currently employed as a Customer Service Advocate for a local wireless call center. She serves as Executive Administrator and in the Finance Department at the ministry where she presently attends. 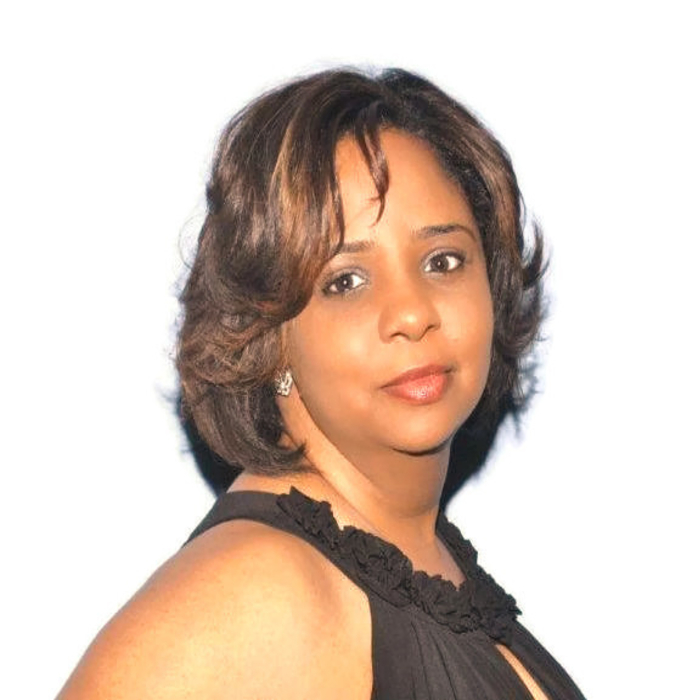 In her leisure time, Dorthea enjoys event planning, encouraging and mentoring young ladies and serving in the community. Tameka is a native of New Market, Al. She is a proud mother of four children. She holds her Bachelors in Business Administration from Faulkner University. She has been a manager in logistics for the past 12 years. She also holds her license as a Life and Career Coach. 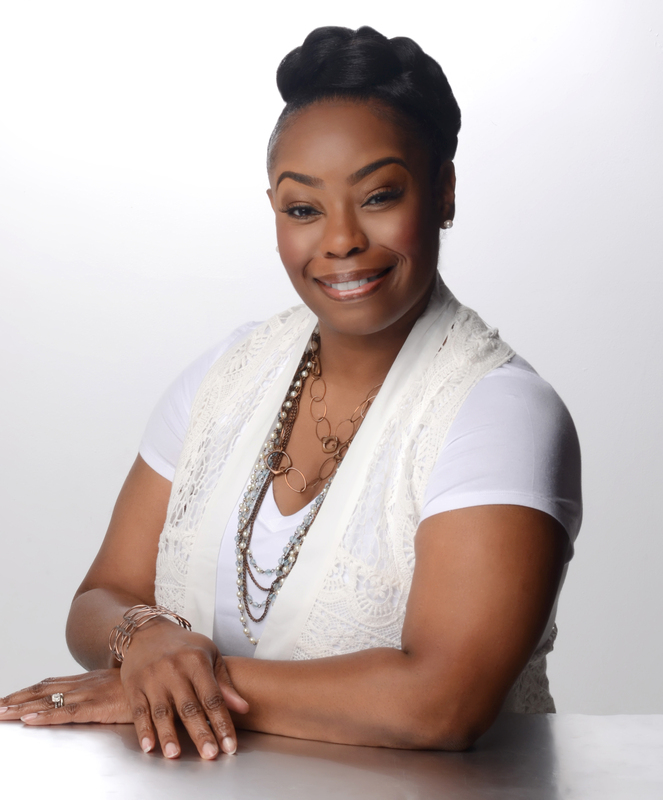 Tameka’s passion is empowering children and adults on how to manage their finances. She loves to travel, spend time with her husband and children and spoil all of her godchildren. Marian Hinson is a native of Huntsville, Alabama and proud parent of two adult children that she raised as a single mother. She achieved her Bachelor’s degree in Business Administration at Faulkner University. She has been employed at a local software company for over 16 years as their Marketing Director, and serves on the Hospitality Team at her church. 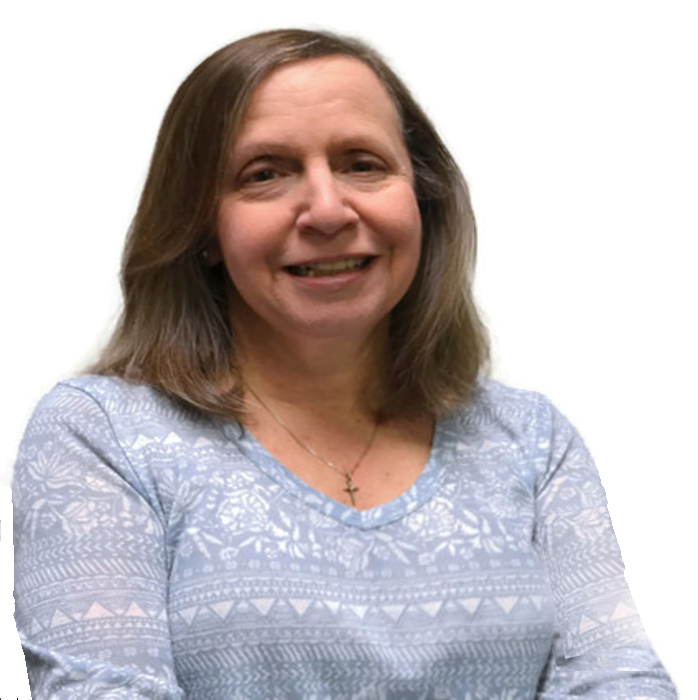 In her free time, Marian enjoys spending time with her family (both the two-legged and four-legged kind), volunteering at her church, and helping others. We use our expertise to help individuals with some of the most important skills needed to improve their quality of life. These percentages show the importance of the services we offer to the community.